One-step cleaning and disinfecting. Bleach-free formula kills 99.9% of bacteria, including staph and salmonella. 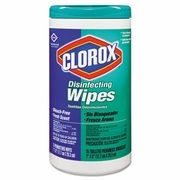 Ideal for daycare centers, restrooms, schools and restaurants or your home environment. 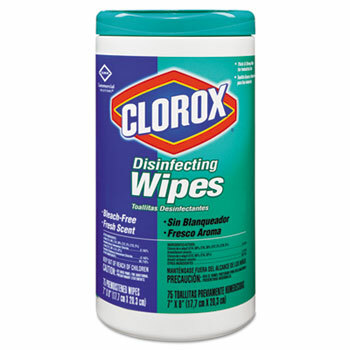 75 wipes per pop-up canister. 6/case, sold by the case.